futa. 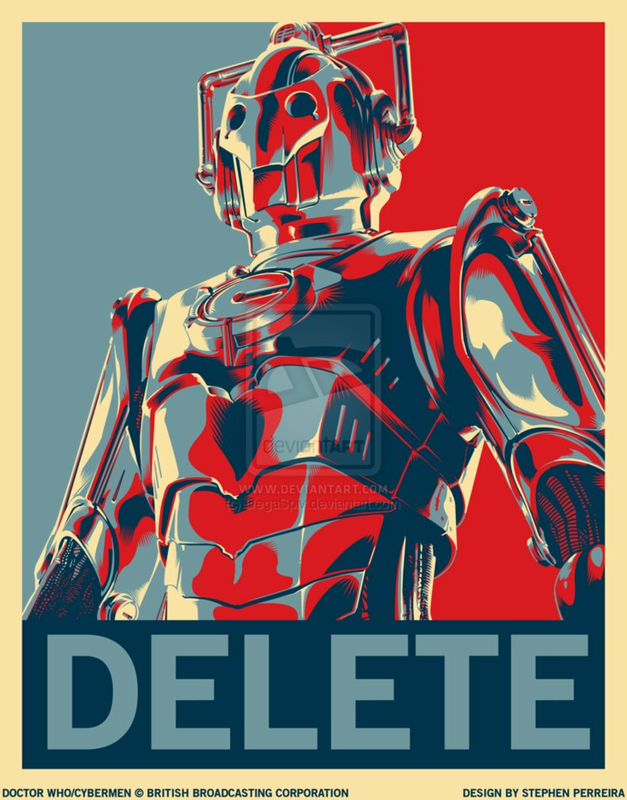 upendo the Cybermen but I hate that catchphrase. 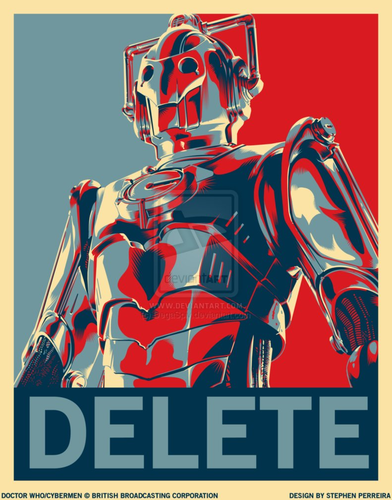 HD Wallpaper and background images in the Doctor Who club tagged: doctor who dw cybermen cybus delete fan art.